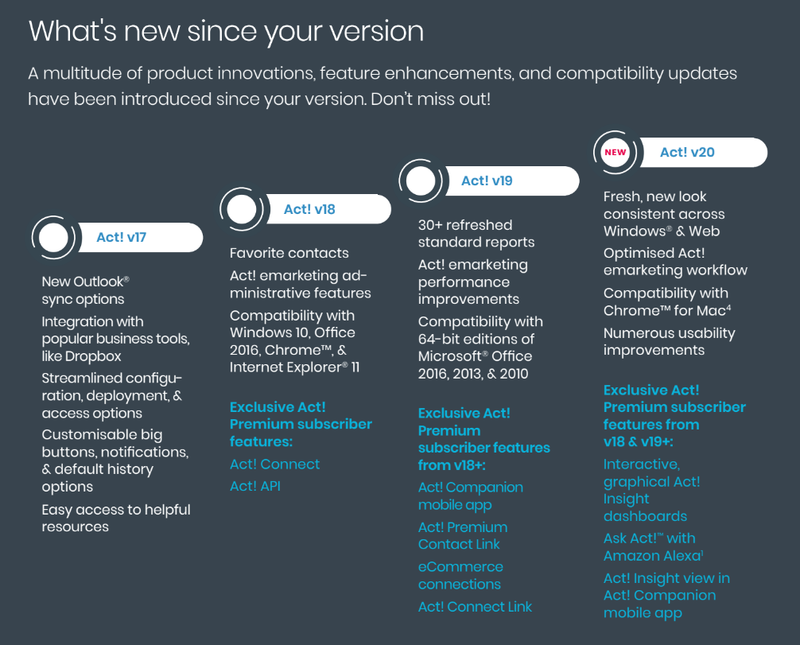 Work with the Microsoft® products you rely on every day, because new Act! is now compatible with 64-bit editions of Microsoft Office 2016 (Office 365), 2013, and 2010. Act! Companion is designed to work in tandem with Act! Premium Mobile, not in place of it. 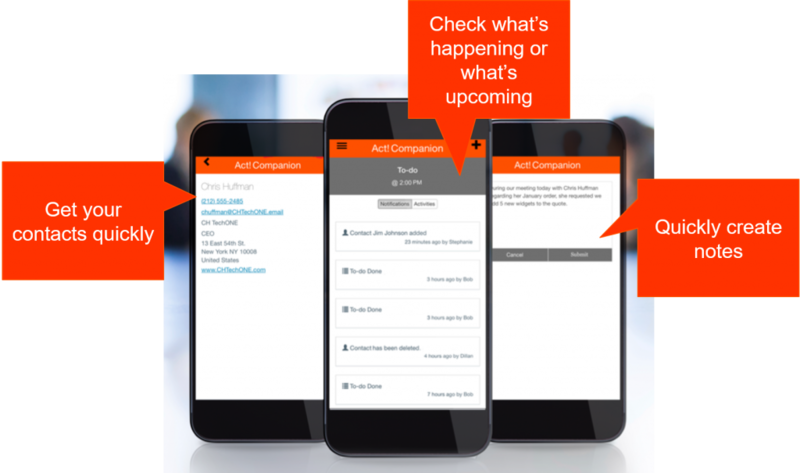 Because it’s a native mobile app, it leverages the features on your phone to communicate key Act! Premium details to you. A push notification system informs you of things like upcoming activities via home screen pop-ups. It also lets you make quick and easy updates, without having to log in to the website—simply tap the app and go! 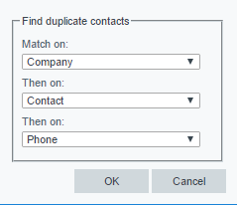 Leverage Web API-based connections even if you’re a Windows® user, because Connections like Act! Companion mobile app and Act! 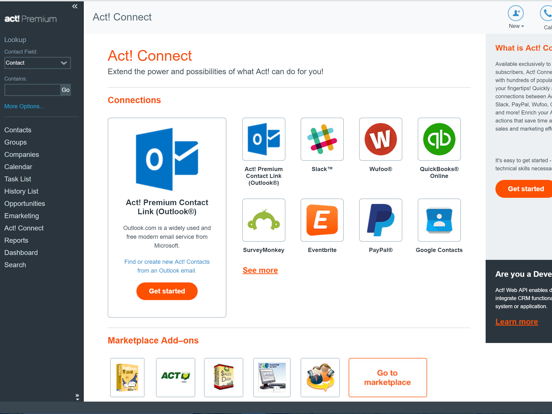 Premium Contact Link are available to you with Act! Connect Link. Act! Connect Link delivers the power of the Act! Connect integration platform to Act! Premium desktop or Windows® users with no complicated setup—simply install and go. Send Act! e-marketing campaigns up to 5 times faster! 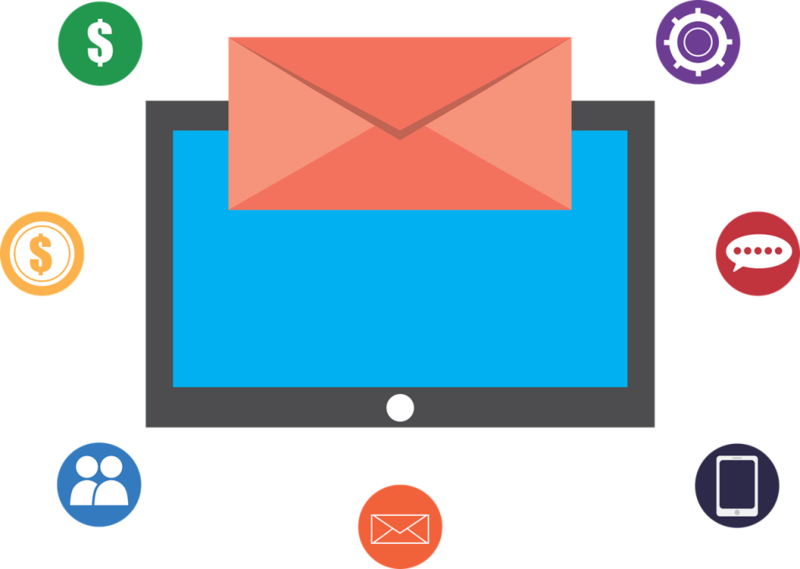 Performance improvements not only reduce the time it takes to send email campaigns, but also ensure large campaigns send successfully. Get instant feedback on your current Act! e-marketing service level before sending email campaigns. 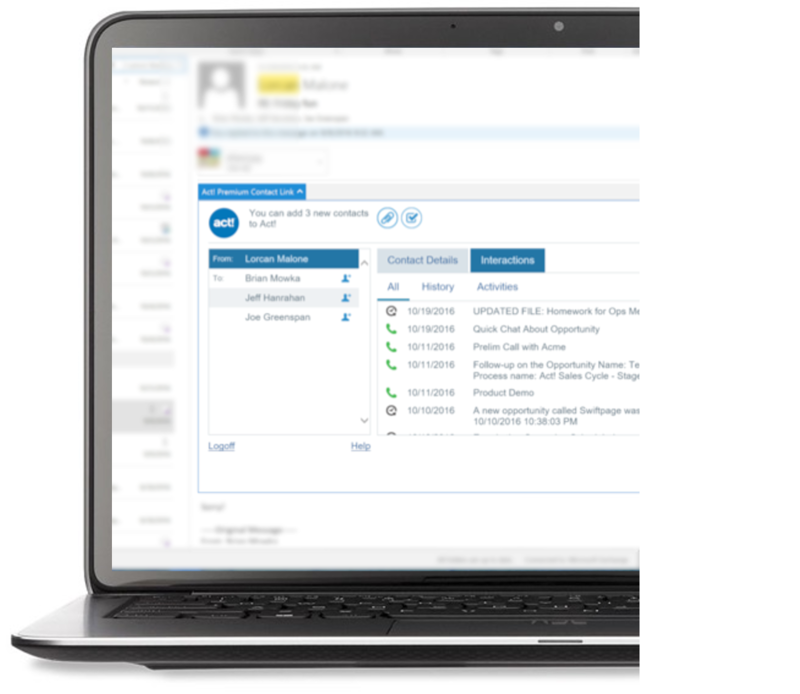 Quickly and easily see email campaign history for a given contact. Don’t worry about accidental sends! 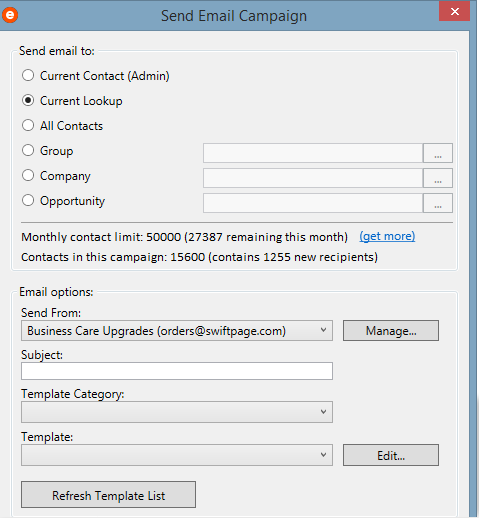 A send confirmation dialog will now check to make sure you’re ready to send an email campaign. 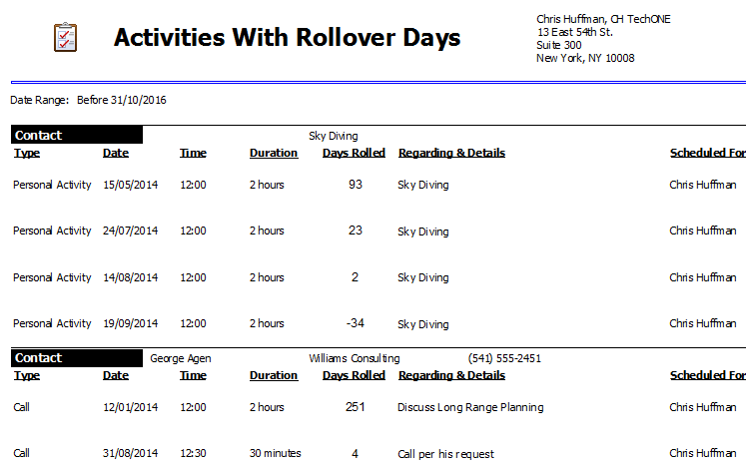 See live details about your contact limit, usage this month, and new recipients. Campaign history overwrite creates and updates one history entry. 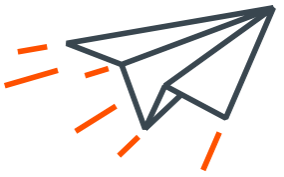 A send confirmation dialog will check to make sure you’re ready to send an email campaign. Better manage the integrity of your data in Act! Premium for Web & Act! Premium Cloud. 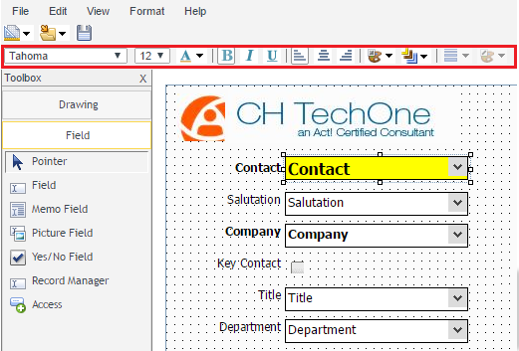 Further customize screen layouts in Act! Premium for Web & Act! Premium Cloud.